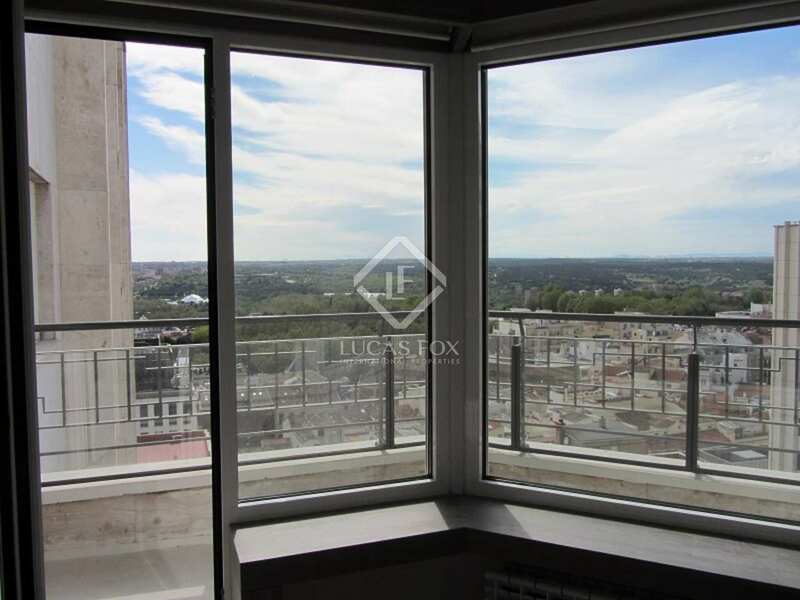 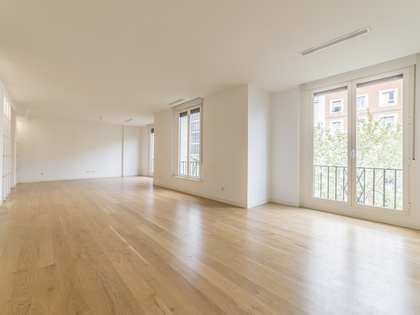 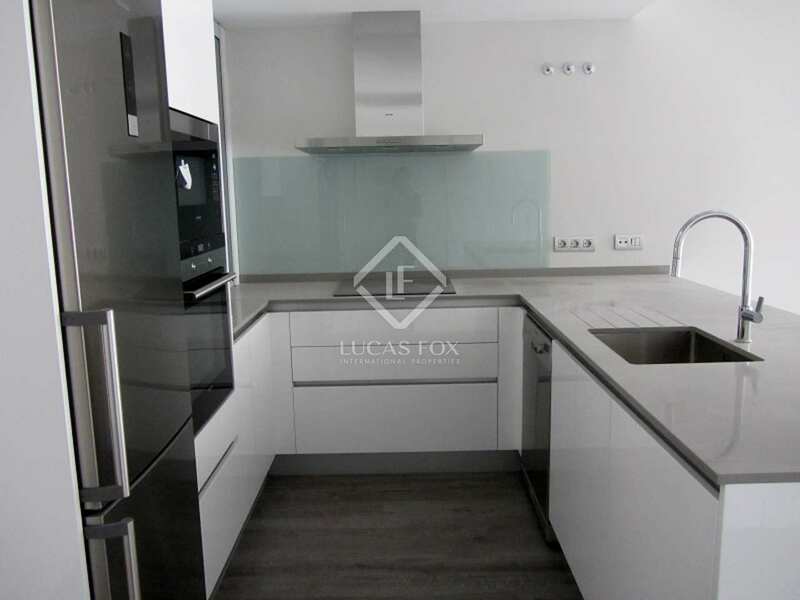 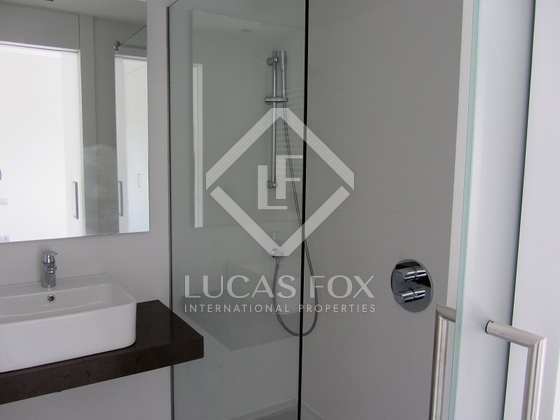 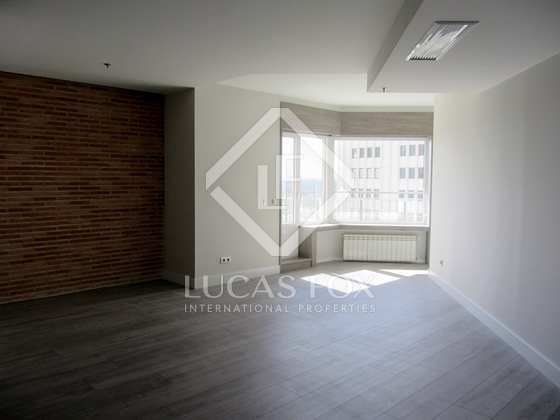 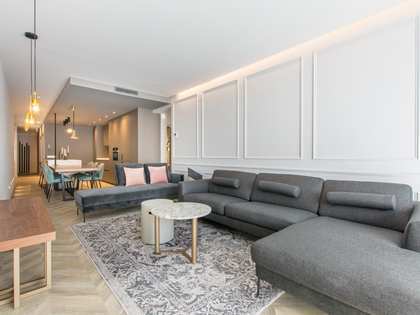 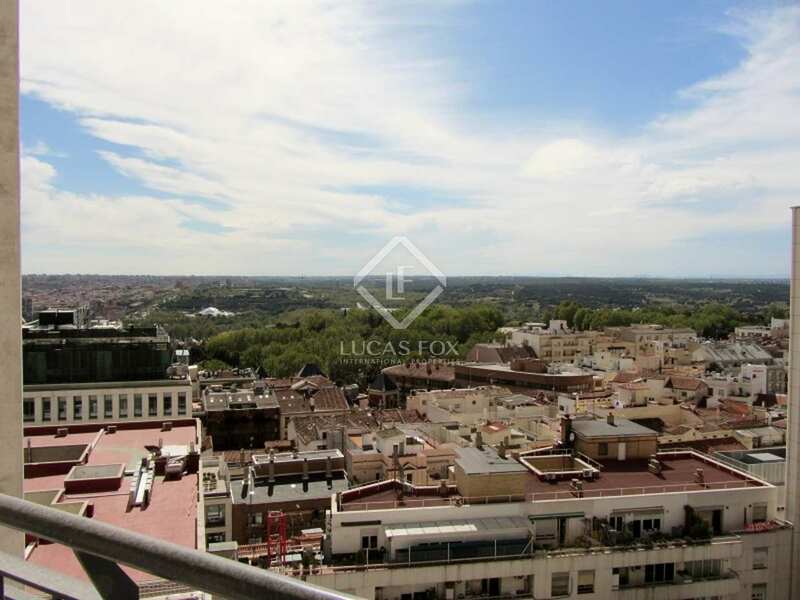 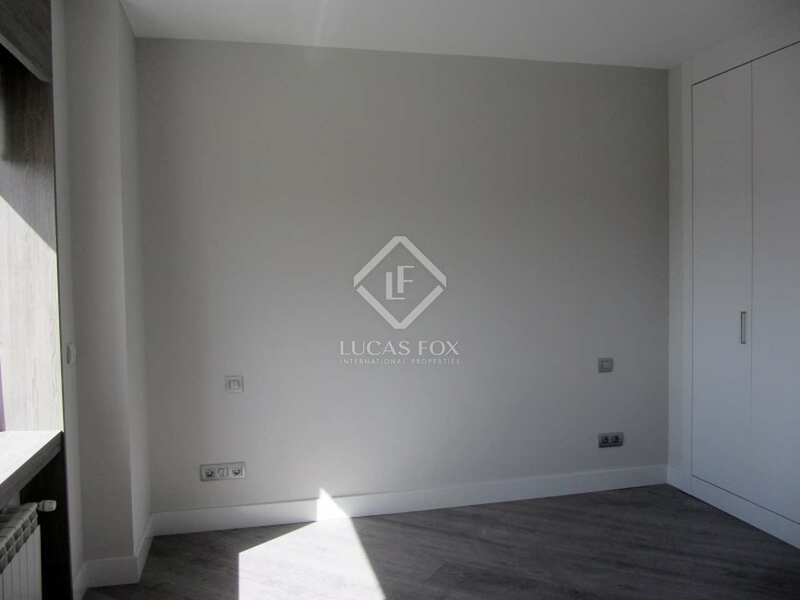 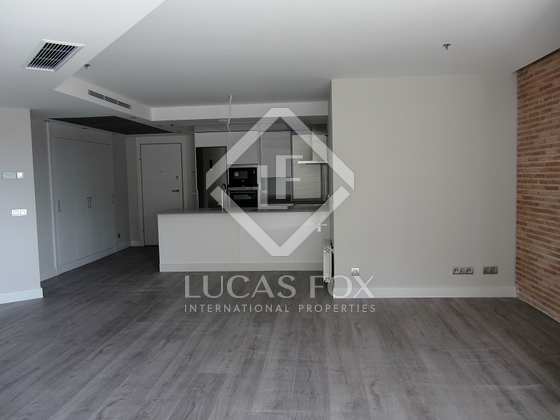 Located in the prestigious Torre de Madrid (a protected iconic architecture, considered the tallest resitendial building in the capital) this apartment offers high tech installations, luxury finishes and breathtaking views amongst many other attractive features. 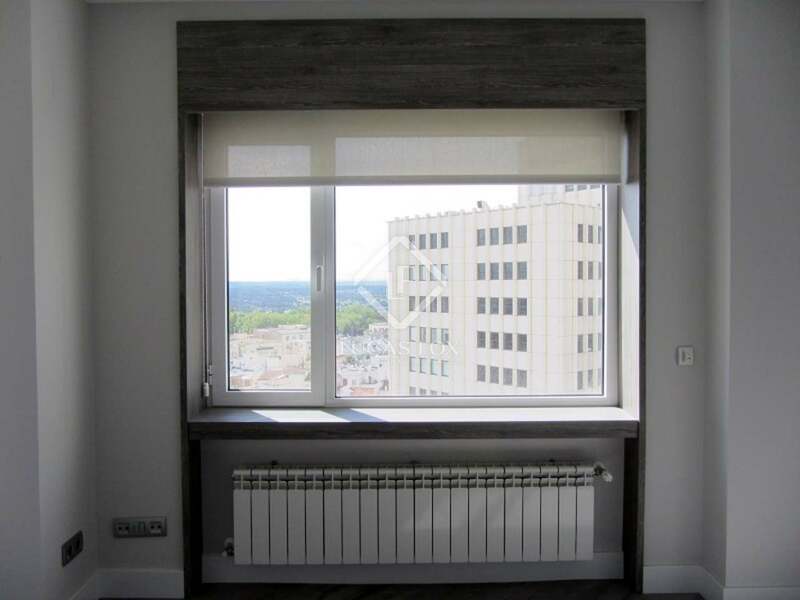 Enjoy the sun set of Madrid from the terrace, cook up a meal in the modern fully equipped kitchen, and relax in the "industrial" style sitting room. 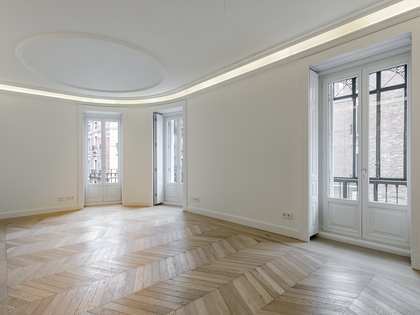 This apartment is soon to be furnished with modern furniture, some of which will be of italian design. 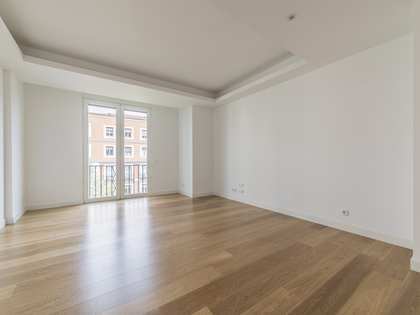 This prestigious residence offers 24 hour security and a communal area including a full gymnasium. 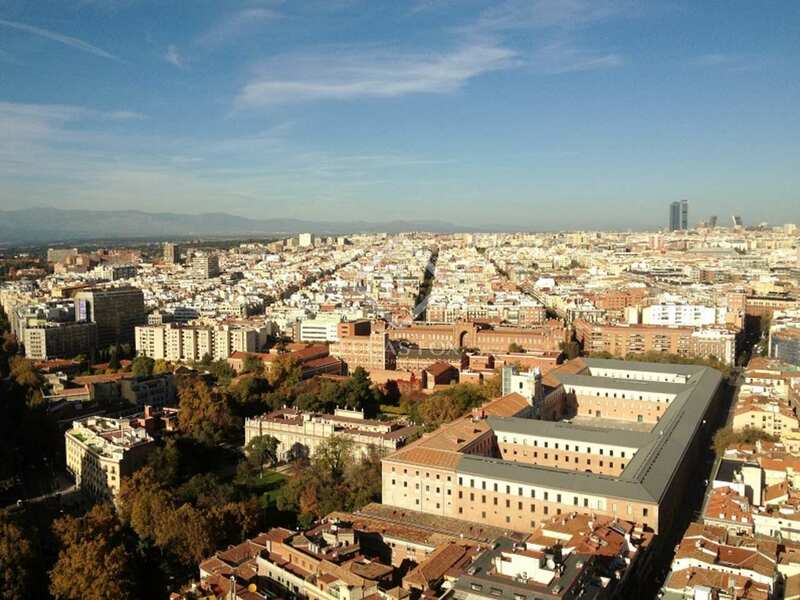 Plaza España has long been a special landmark in Madrid, situated at the end of Gran Vía and Calle de la Princesa. 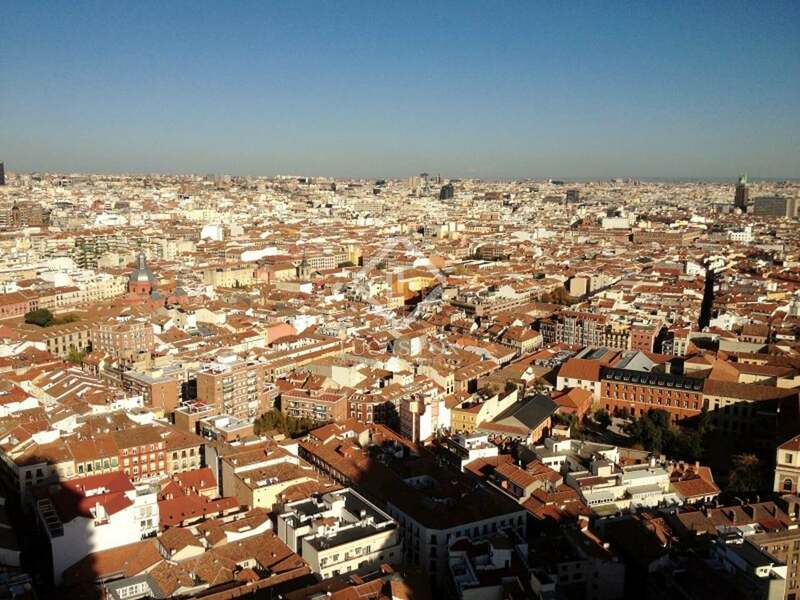 The area is known as one of the main arteries of the Capital with an endless choice of fashion shops, theatres, cinemas, restaurants and cafés. 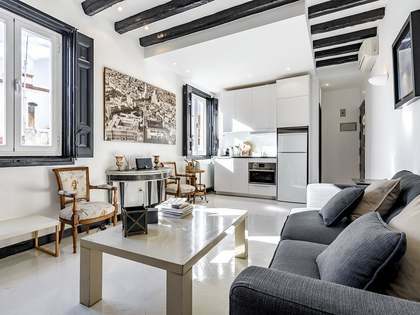 Here you will enjoy the best of the city, just a short walk from all the main monuments including the Opera, the Royal Palace and Puerta del Sol.